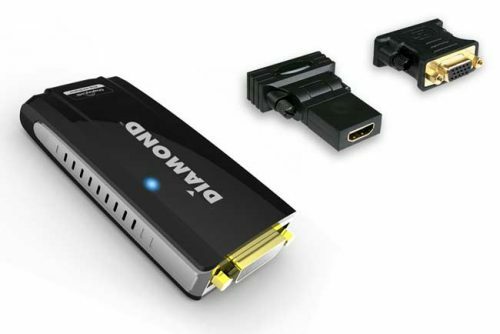 The Diamond Multi-Display USB Video Adapters are the perfect solution for multi-tasking. These adapters make it easy for you to expand your view by having access to much more work-related content than ever before. Need extra monitor real-estate? 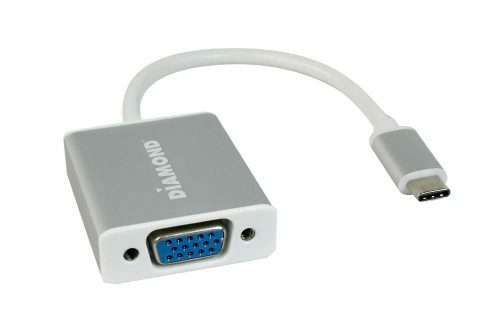 The Diamond USB Video Adapters let you spread out your on-screen content across multiple monitors effortlessly. With added monitors, your productivity level will soar and standards for work practices will be set at an all-time high. 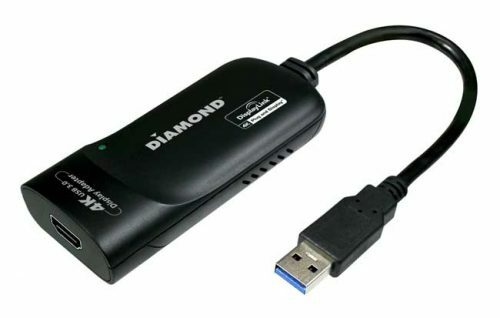 With the Diamond USB Video Adapters, you can expand your laptop’s visual experience by adding 2, 3 or up to 6 displays, in minutes*. 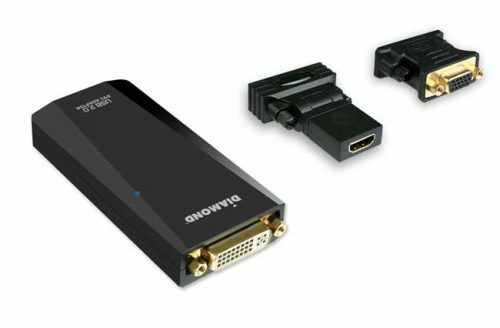 Add multiple displays to your PC/laptop/tablet without the hassle of opening your desktop case and adding costly discrete graphic cards. 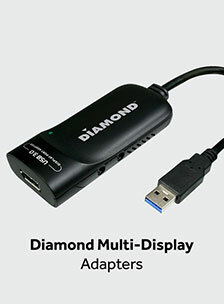 All of the Diamond USB Video Adapters are completely USB powered, so no additional power requirements are necessary and they consume 80% less PC power than internal discrete graphic cards. *Each Display requires an additional adapter (maximum 6 per system). 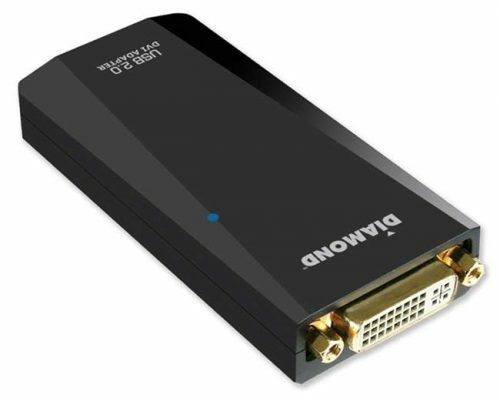 The Diamond BVU3500 USB 3.0 to DVI/HDMI/VGA Multi-Display Adapter allows easy plug and play installation for multiple displays/monitors. Enhance your laptop’s visual experience by adding 2, 3 or up to 6 displays in minutes. (Each Display requires an addition BVU3500 adapter, maximum 6 per system*). Add multiple displays to your Desktop PC without the hassle of opening your desktop case and adding costly discrete graphics cards. 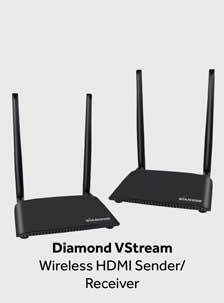 Use to connect your HD TV or Projector laptop, Macbook and or Ultrabook. The BVU3500 is equipped with the award-winning DisplayLink DL-3500 chipset and supports 2048 x 1152 and 1080P resolutions. 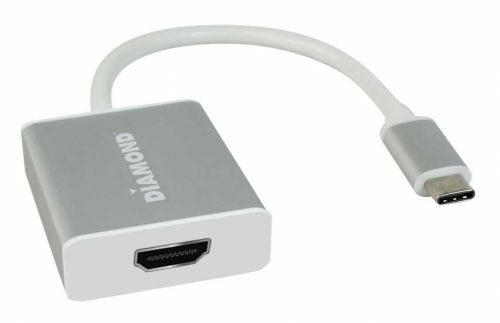 The Diamond BVU31CV USB 3.1 Type C sleek ultra thin aluminum housing provides a driverless plug and play installation that allows you to connect an additional monitor/Display or Projector to your new Macbook, Chrome Pixel and more. 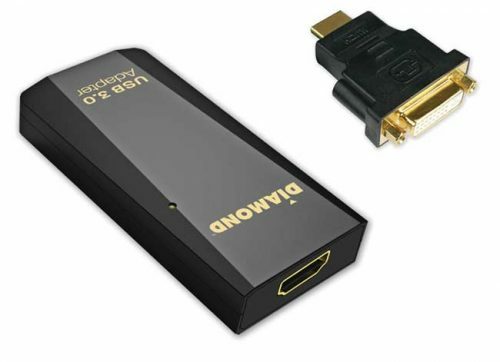 The Diamond BVU31CH USB 3.1 Type C sleek ultra thin aluminum housing provides a driverless plug and play installation that allows you to connect an additional monitor/Display or Projector to your new Macbook, Chrome Pixel and more. 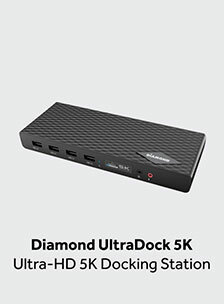 The Diamond USB 3.1 Type C Mini Docking station features a sleek aluminum slim design and is a perfect solution and companion your new MacBook, Chrome Pixel and any new PC using Type-C USB ports. 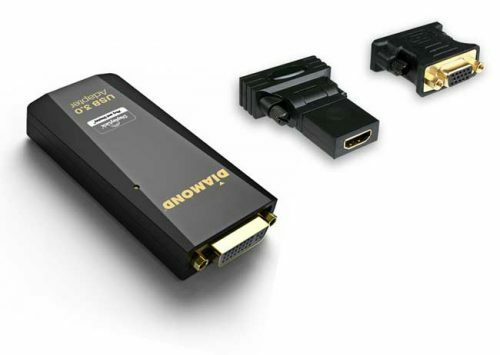 With the ability to support power delivery (PD) it can provide power via upstream to the host and expand 1 USB 3.1 C port to One USB Type A port plus 4K HDMI video output. 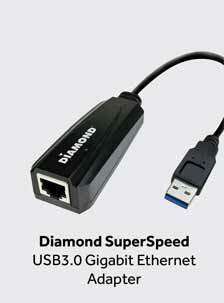 USB hubs are backward compatible to all USB 3.0, USB 2.0 and USB 1.1 applications. 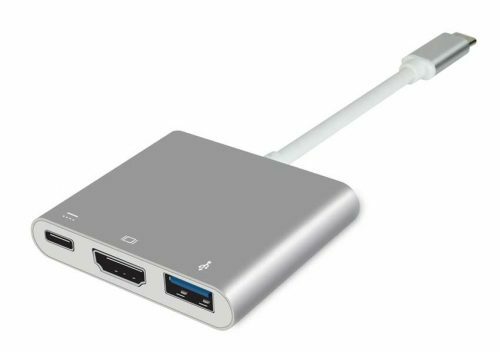 Meaning you can use all your USB devices and still be able to power your Macbook or Chrome Pixel at the same time.